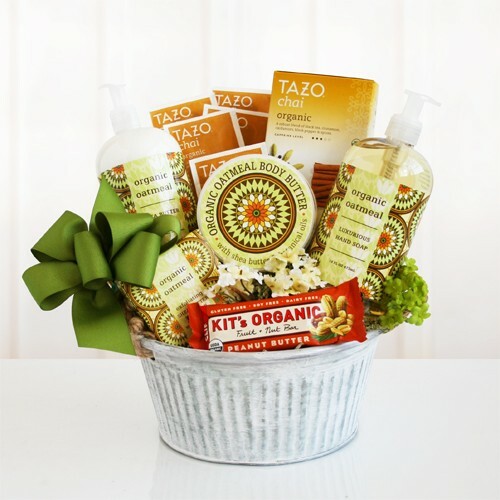 Take luxury to the next level with this beautiful bath and body gift basket. 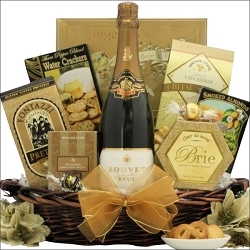 Hand crafted with attention to detail, wrapped and tied with a bow. 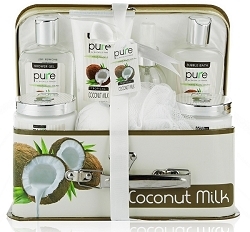 The Spa products featured in this gift are part of the luxurious All Natural Collection. Our carefully handcrafted bath and body products are naturally formulated and contain NO Sulfates or Parabens. 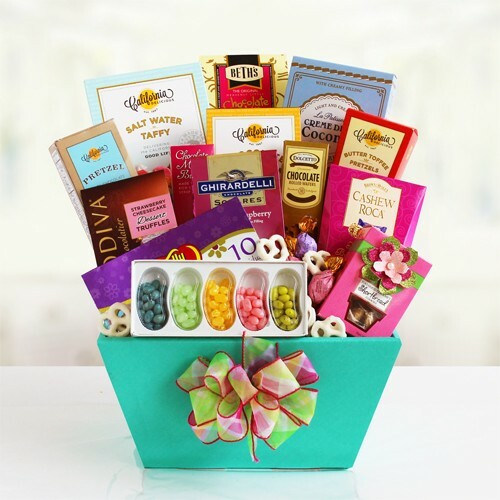 Intoxicating fragrances combined with our superior skin loving formulas make them the most popular and sought after gift baskets for women. 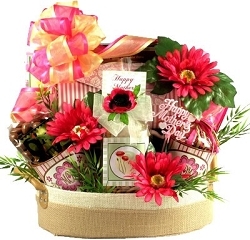 *Basket is shipped in shrink wrap with ribbon. 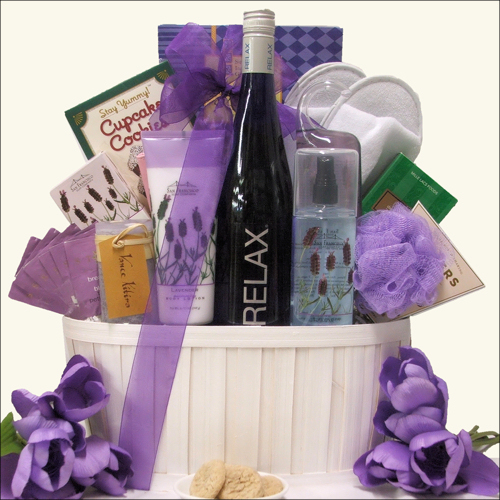 Products are not displayed in setup as photo, they are packed together compact in a signature gift basket for final touch.